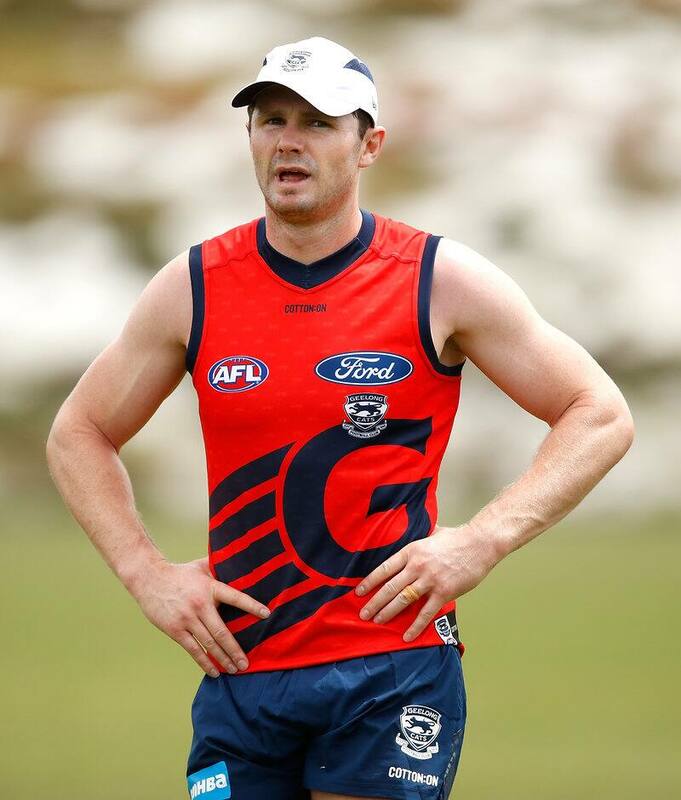 "We do allow 14 players in each squad and 10 at any one point in time, so they've got the flexibility to play them for part of the game, or one of the two games," AFL general manager of clubs and broadcasting Travis Auld said on Thursday. "We're talking with clubs now about how they are going to play. "I caught up with (Port Adelaide chief executive) Keith Thomas this morning and they've certainly got a couple of senior players playing in their squad." AFLX games comprise of two 10-minute halves played on a rectangular field. Tournaments will be held at Hindmarsh Stadium in Adelaide on February 15, Etihad Stadium in Melbourne on February 16 and Allianz Stadium on February 17. Each club will play two pool games, with the winner of each pool to qualify for a Grand Final. Play begins with a centre bounce, however the ball is kicked in from the goalsquare after a goal, leading to very few breaks in play. "It's one of those games where it could be quite difficult to rotate because it's going to be fast, so we're going to learn along with clubs at the same time," Auld said. "We've seen what the public have done with AFLW. "This is a different concept totally, but the point is that we've got to continue to innovate and move with the times." Auld said it was up to the clubs to determine which players took part in the tournament depending on their individual workloads. "The coaches are starting to talk about how they might play AFLX," he said. "It's a new product for us and it's something we need to invest in and commit to. "There's certainly a bit of excitement starting to build."